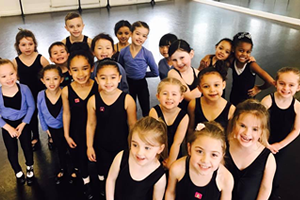 Suitable for boys and girls, tap dance classes in Nottingham are available in children's classes from the age of 5 upwards. Children aged 3 & 4 can join the TDS Tiny Dancers Class. 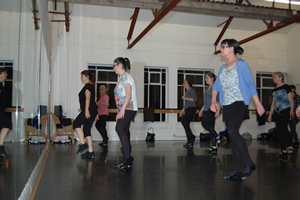 ​In addition to our children's classes, we also have a range of tap classes for adults. Interested in joining a tap dance class?